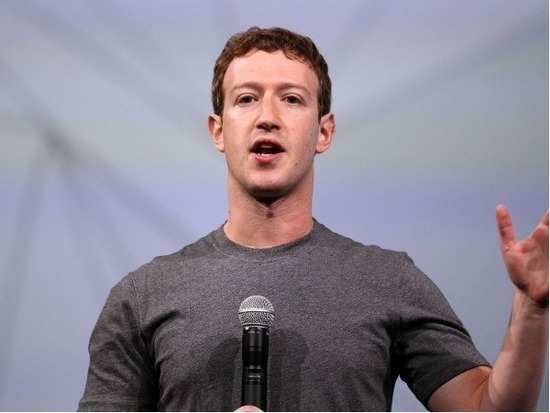 Mark Zuckerberg on Wednesday vowed to step up to fix problems surrounding data privacy. For quite some time now Facebook has been making the headlines for its apparent inability to fight off the hijacking of personal data from millions of its users. Mark specifically mentioned India when he spoke about how the social media giant would curb the influence of external elements in the election processes of various countries. "We have a responsibility to do this, not only for the 2018 midterms in the US, which are going to be a huge deal this year and that's just a huge focus for us, but there's a big election in India this year, there's a big election in Brazil, there are big elections around the world, and you can bet that we are really committed to doing everything that we need to make sure that the integrity of those elections on Facebook is secured," he had said earlier. Mark also announced new steps to make sure that private data would not be leaked to outside parties. "We know that this was a major violation of people's trust, and I deeply regret that we didn't do enough to deal with it," he said. "But we also made mistakes, there's more to do, and we need to step up and do it," he added. Stay tuned for more updates.